The Sanctuary’s cardboard workshop is largely a self-funding project. 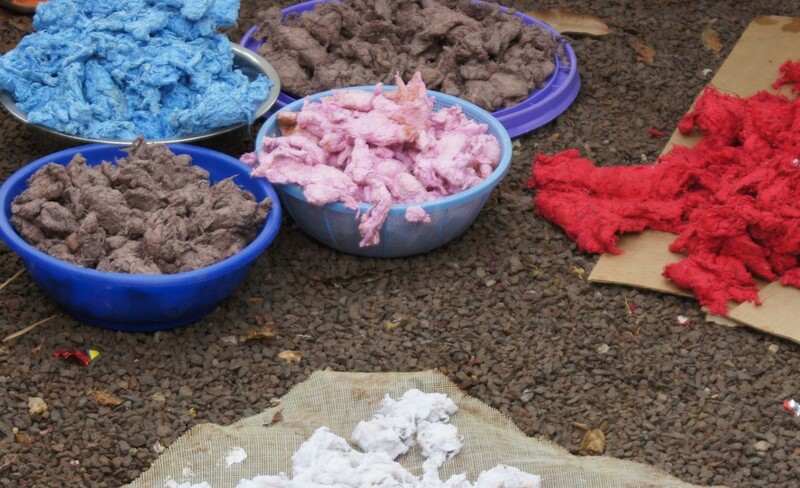 The employed mothers of disabled children spend some of their time making paper on-site from local raw vegetation including sugar cane plant, eucalyptus, banana tree leaf, maize plant, and old cotton rags. They make both paper and paper-related craft products to sell and generate income which goes towards continuing to fabricate the chairs and frames free of charge for the patients. In the last nine months, the paper made by our ‘Sanctuary Artists’ products began selling in six shops in Kenya targeting the tourist market, which has been a real success.